Mike was last seen in the Catlins, Southland on 16 March 2015 with his step father John Beckenridge. 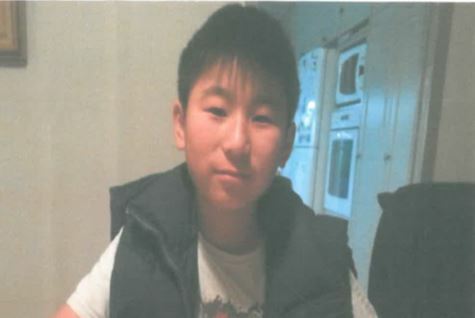 Mike, aged 11 at the time, was taken from James Hargest High School, Invercargill by John Beckenridge on 13 March 2015. On May 6 2015 the vehicle John and Mike had been travelling in was located off the Catlins coast. 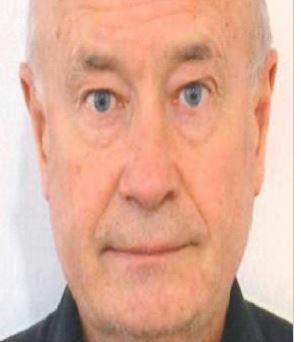 Have you seen Mike Beckenridge? If you have any information about Mike Beckenridge, please contact us.